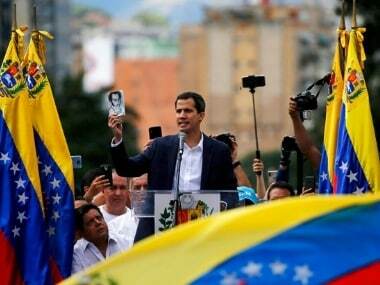 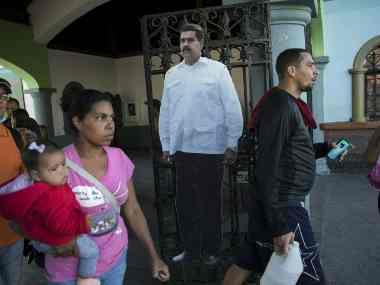 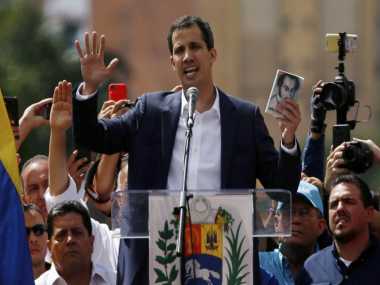 Venezuela's self-proclaimed president Juan Guaido has called for two new protests, in an effort to push the military to turn against leader Nicolas Maduro as Pope Francis warned on Monday of a possible "bloodbath" in the crisis-wracked South American country. 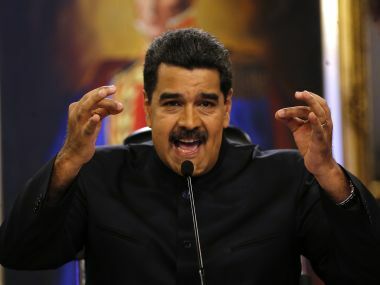 Nicolas Maduro's government backtracked on an order that gave US Embassy personnel 72 hours to leave Venezuela, defusing tensions between the countries just hours after their top diplomats traded heated rhetoric at a special UN Security Council meeting to address the South American country's crisis. 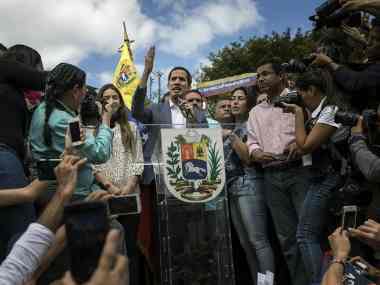 US Secretary of State Mike Pompeo and Venezuela's Foreign Minister Jorge Arreaza, along with several other ministers, are due to address the 15-member body. 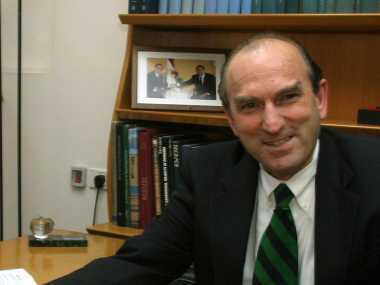 Top US diplomat Mike Pompeo has tapped Elliot Abrams, a central figure in Ronald Reagan's controversial anti-communist campaigns in Central America, as a new envoy to "restore democracy" in Venezuela. 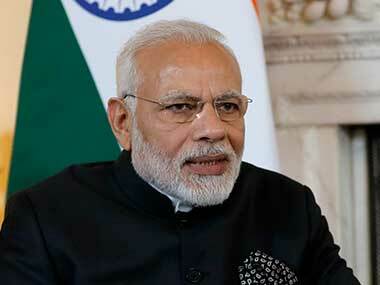 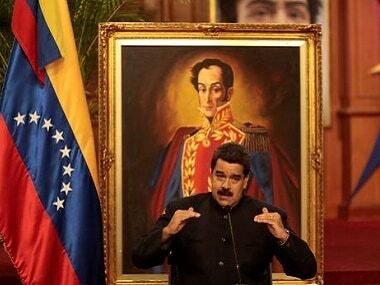 India on Friday said it was closely monitoring the emerging situation in Venezuela and favoured resolution of the political crisis through constructive dialogue. 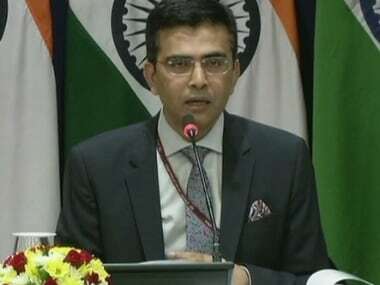 Spokesperson in the Ministry of External Affairs Raveesh Kumar said that the crisis in Venezuela can be resolved without resorting to violence.